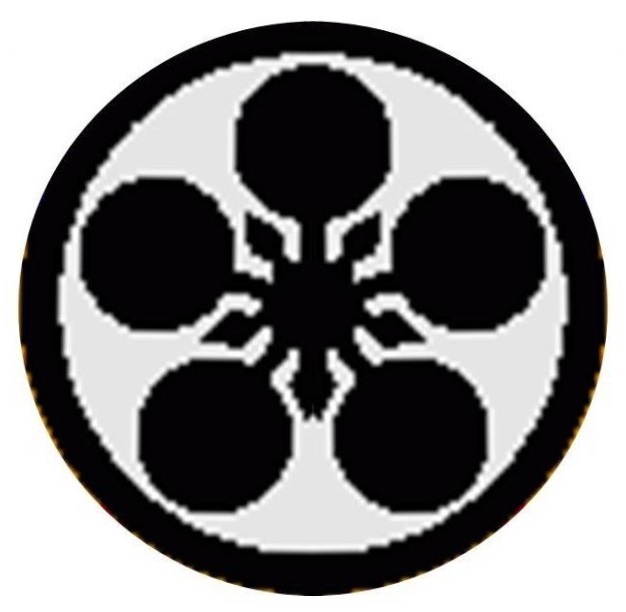 KYUDO was recognized as the highest discipline of SAMURAI warriors. Over time, it has become a contemplative practice of the Spirit. KYUDO is a moving meditation. It strengthens the synchronization of mind and body. Focusing on the physical form of KYUDO puts one’s mind at ease by overriding conscious thought. Relating to the precision of the form, a natural process of development unfolds; hesitation, fear, and other conflicting emotions subside, allowing serenity and strength to co-exist. With each shot the Way of the Bow unfolds allowing one’s natural dignity to shine through. Our archery school or KYUDOJO is presently accepting new students. We have year-round open enrollment and no previous martial arts experience is necessary to participate. If you have an interest in learning this fun, empowering, and challenging meditative art, call (720) 446-0857 or send us an e-mail at: info@japanesearcherycolorado.org to schedule a visit . 'KYU' (pronounced like the English letter "Q") is one of several words meaning "Bow" in Japanese. 'DO' (pronouced "dough") means "the Way" or "the Path" or "the Practice of" an art. Above: Alex, a more than 25-year KYUDO practitioner, demonstrates a drawing movement called KAI. 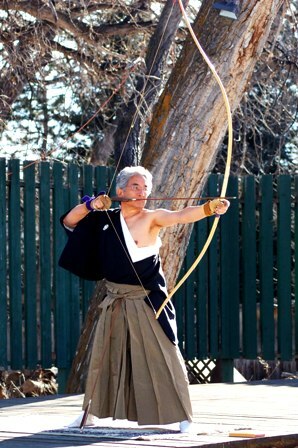 Our indoor and outdoor facilities permit us to practice KYUDO throughout the Colorado seasons.